The Systems and Operations Manager, based in Masasi, will manage many of myAgro’s support functions, including Logistics, IT, Finance and Admin, to support the Tanzania program’s success. 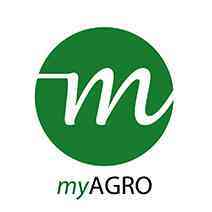 This position will set strategy, build processes and systems, and develop a team to help drive myAgro’s growth and impact. The Systems and Operations Manager will need to be comfortable working in a fast-paced environment while also carefully assessing and setting priorities and leading a team of talented local and international staff. The position requires the ability to analyze complex organizational challenges, work within a budget, and build for scale. The Systems and Operations Manager will report to the Country Director of Tanzania.